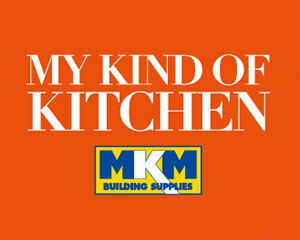 If you’re working on a new project, looking for a bathroom or kitchen, building an extension – whatever your requirement MKM can help make your dream come true. If you have previously bought something from a branch you will probably have an account set up with us. 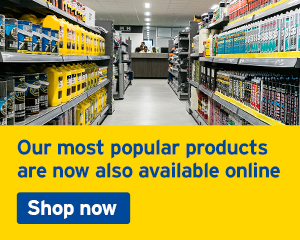 You can use this same account online, allowing you to shop for products with your unique prices. You'll also have access to other useful tools and benefits such as complete order history and the ability to settle your account at a time convenient to you. Please Contact Your Branch and ask to get online! 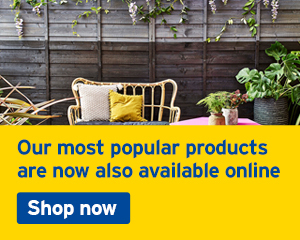 To shop immediately without a trade account and use a payment card, simply create a new cash account and get browsing! 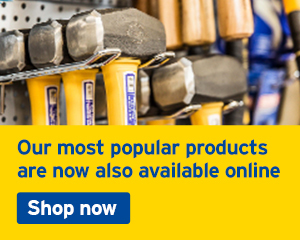 Login to access your trade terms and prices as agreed with your local branch. Shop at competitive prices – we’ve discounted the retail prices to provide retail customers with excellent prices. 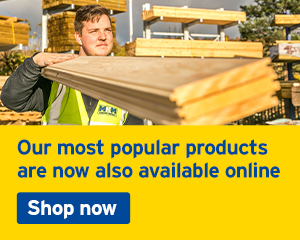 If you’d like to take advantage of a trade credit account with MKM please click here to apply now! We offer flexible payment options, easy ordering direct to account, online account management and tracking of invoices, great trade prices and a special personalised service. 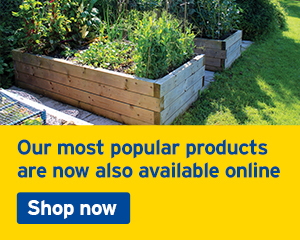 For all delivered orders you’ll continue to trade as normal with your local / owning branch. You’ll be able to select from all branches when you’d like to collect an order. You can also move products easily between collection and delivery before you confirm the order. Selecting your local branch when you set up your account allocated where your order will be fulfilled – unless you select a different branch for collecting you order. You’ll receive confirmation of receipt of your order as soon as it is placed. Your branch will then call to confirm delivery options before your order is confirmed. We will endeavor to call you pre 10am next working day for orders placed out of hours. You’ll receive confirmation of receipt of your order as soon as it is placed. Your branch will then call to confirm delivery options before your order is confirmed. We will endeavor to call you pre 10am next working day for orders placed out of hours. Order to your trade account or pay by card. We accept all major credit and debit cards. 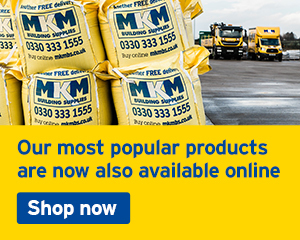 If you’d like to take advantage of a trade credit account with MKM please click here to apply now!